BankLocal is a Small Matters LLC project by Nick Plante and Bob Marino. Nick is a software and product developer who has worked with a variety of tech industry startups. Bob is a financial analyst who works in the clean energy industry. Both are board members at Seacoast Local, the project's sponsor. Nick and Bob are co-chairs of Seacoast Local's Community Capital program, an initiative that encourages local investing. For press inquiries, questions about our data, partnership or support requests please reach us via email at info-at-banklocal-dot-info. We look forward to hearing from you!  BankLocal is sponsored by Seacoast Local, a local-first non-profit that serves communities on the seacoast of New Hampshire and Southern Maine. We'd like to thank Olga Bruslavski, an economist at the National Credit Union Association, and her team at the Office of the Chief Economist, NCUA, for their help in deciphering federal data. We would also like to extend a big thanks to Stacy Mitchell of the Institute for Local Self Reliance (ILSR) for her help on this project. 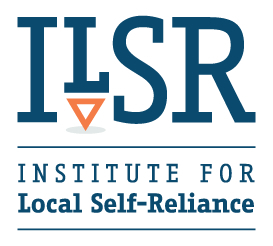 ILSR is a nonprofit organization and advocacy group that provides technical assistance to communities about local solutions for sustainable community development in broad areas such as Banking, Broadband, Energy, and Waste. Several other individuals at both the local and national levels have contributed to this effort. For more information see our links and resources page.